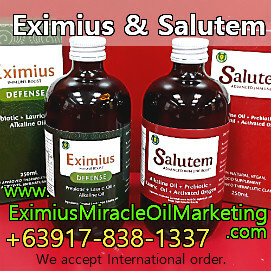 Home » eximius distributor , eximius oil , original eximius oil , original salutem oil , salutem distributor , Salutem Oil » Eximius Oil and Salutem Oil Now Also in 250 ml! 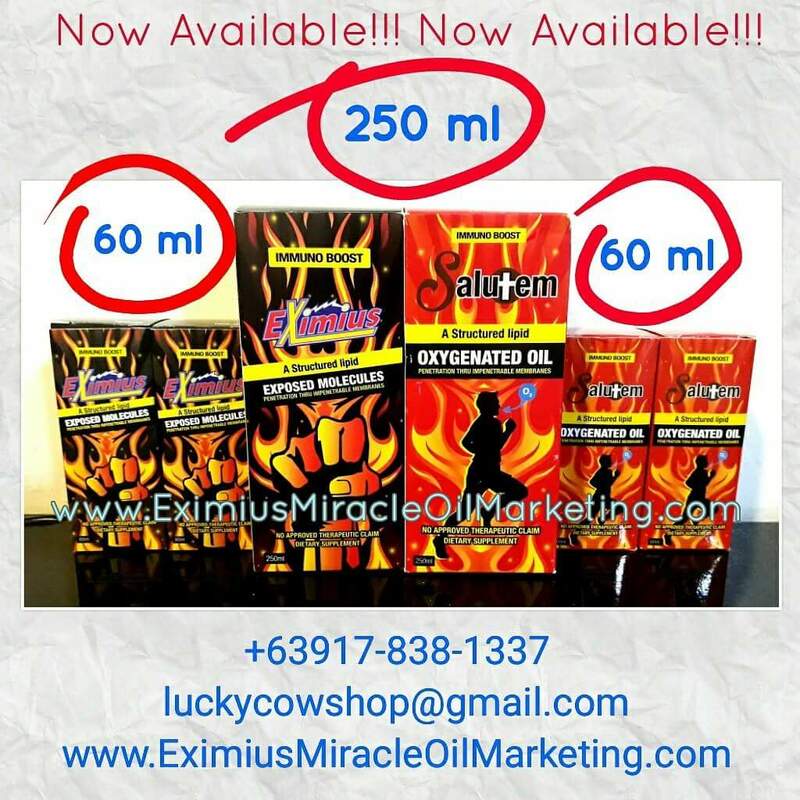 Eximius Oil and Salutem Oil Now Also in 250 ml! Eximius Oil and Salutem Oxygenated Oil now available in two (2) different sizes! 60 ml and 250 ml.